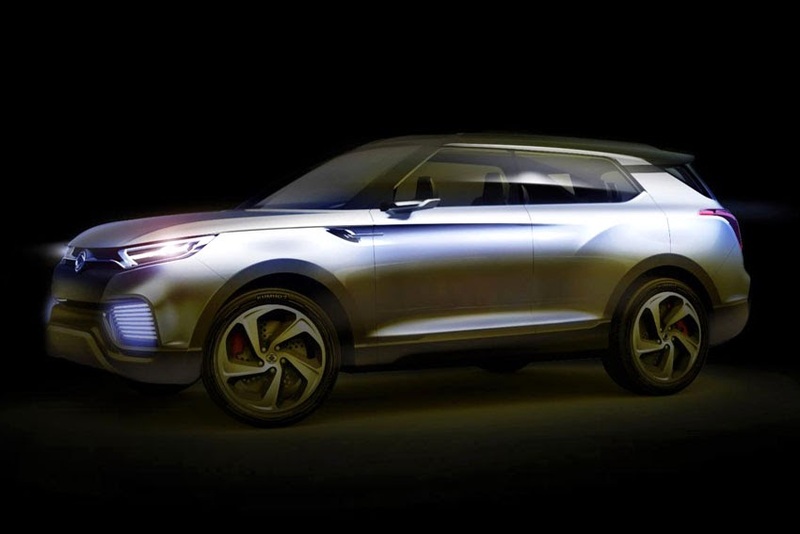 SsangYong will unveil its new XLV concept (eXciting smart Lifestyle Vehicle) at this year's Geneva International Motor Show in March. combines a 1.6-litre diesel engine with an electric motor powered by a lithium ion battery. Showcasing SsangYong's new design philosophy 'Nature born 3 motion', this latest concept projects a rhythmical and dynamic exterior design and is aimed at appealing to the smart user who is active and seeks individuality and practicality.